← When the camera turns on you! 4Ward! 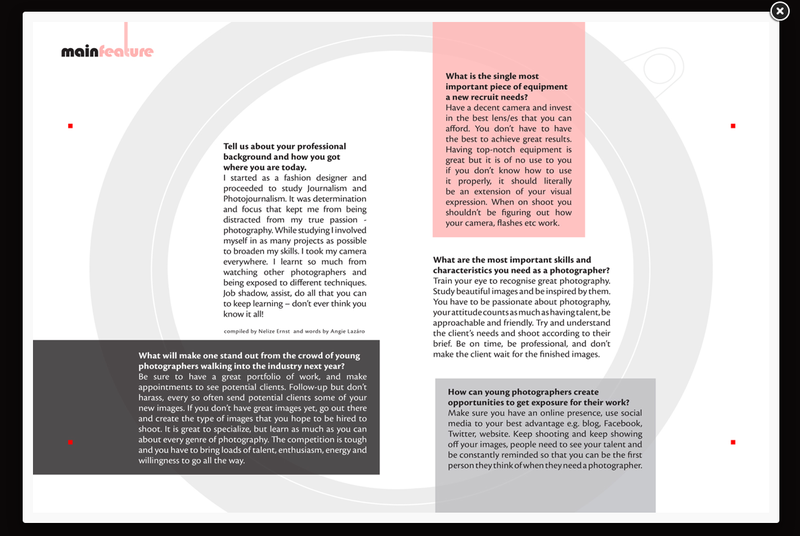 Is a vibrant free digital magazine for graduates and young professionals in the world of work.The article appeared in their 3rd issue of 4Ward Magazine. This entry was posted in About Me, Media. Bookmark the permalink.